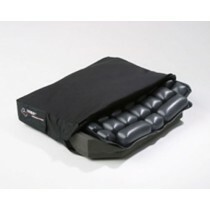 ROHO is a manufacturer of specialized Air Cushions used for seating. 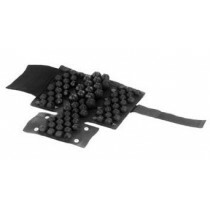 Also known as the ROHO Group, ROHO researches and produces products to help individuals that are at risk of pressure sores or pressure wounds. 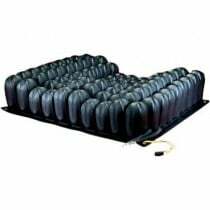 ROHO Seat Cushions are so comfortable that many without pressures sore purchase them for the added seating comfort they provide. 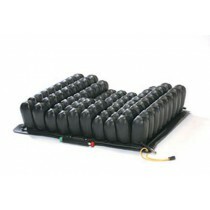 Utilizing a proprietary technology called “dry floatation”, ROHO Cushions conform to each individual user, adapting to their unique body shape. 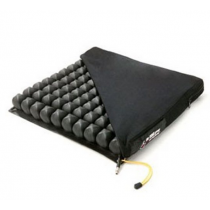 ROHO Cushions continuously self-adjust with every movement, allowing them to enhance blood flow rather than restrict blood flow. 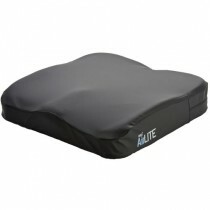 This advance cushion design is particularly useful for wheelchair bound patients. 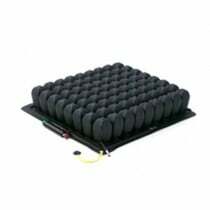 ROHO offers Wheelchair Cushions with soft, flexible, interconnected air cells that adjust to each individual that uses them. 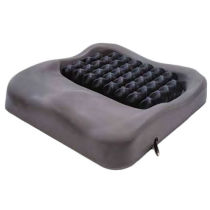 ROHO was founded in 1973 to provide seating cushions to help heal ischemic ulcers (pressure ulcers). 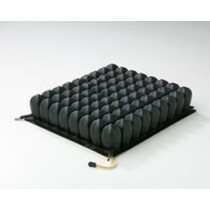 The ROHO Group’s founder, Robert H. Graebe devised a cushion that allows an individual to float on air. 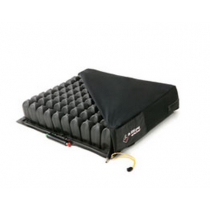 Currently, ROHO manufactures a variety of cushions, including wheelchair seat cushions, medical mattresses, wheelchair backs, and pressure mapping systems. 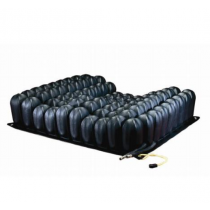 ROHO Medical Cushions and mattresses mimic the properties of water, in a dry, air-fluid environment. 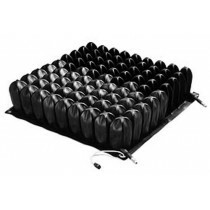 Called Dry Floatation, ROHO shape fitting technology has been studied and found to help heal pressure sores and to prevent pressure ulcers from returning. 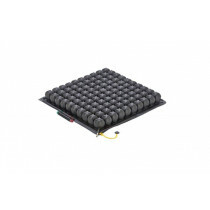 The soft, flexible, interconnected air cells adjust to provide a customized fit to any person’s sitting or lying shape. 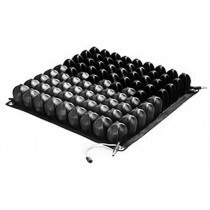 This ROHO technology provides numerous air cells that twist, turn, bend and adapt to the contours or your anatomy. 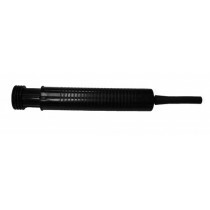 It also offers low surface tension, equalized surface pressures, low friction and low shearing. 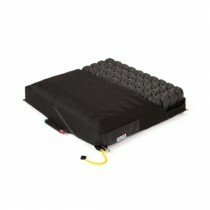 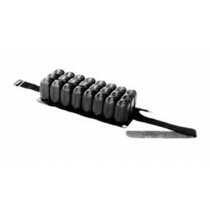 This adaptability allows better dispersion of pressure from the person sitting or lying on the advanced air cushion.